Welcome to the first episode of Changing Reels! With Changing Reels, Courtney Small and Andrew Hathaway want to create a new cinematic canon focusing on diversity in front of and behind the camera. Episodes will be published bi-weekly, focusing on two shorts and a feature-length film they feel should be part of the new cinematic canon. 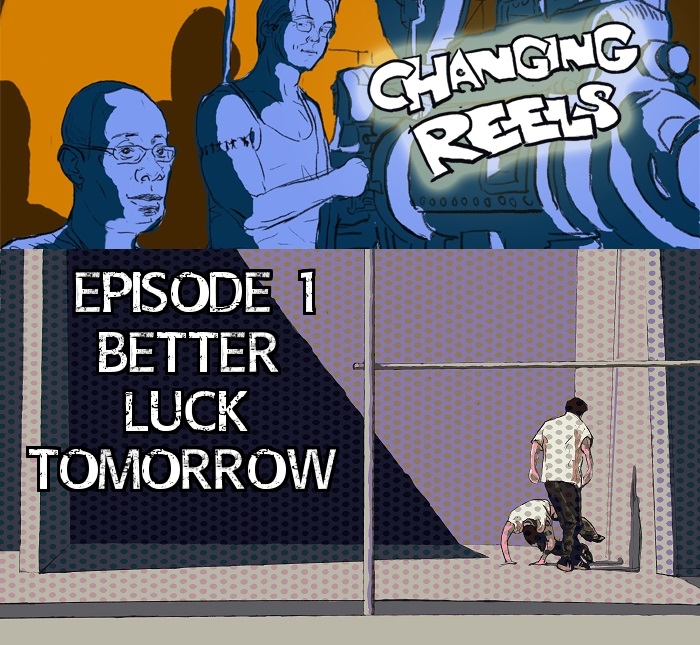 The first episode focuses on Courtney’s short pick, Real Talk directed by Patrick Ng, Andrew’s pick, Evidence directed by Michi Que Doan, and the feature-length discussion centers on Justin Lin’s Better Luck Tomorrow.